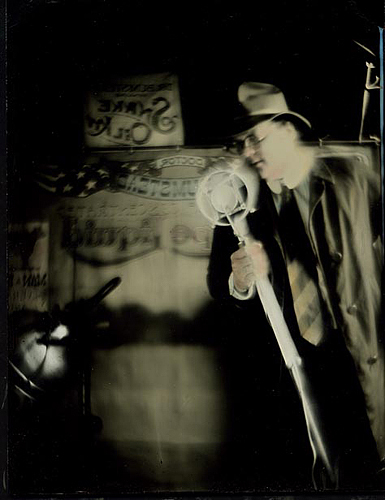 Mark Osterman is a respected historian and considered a modern master of wet-plate collodion photography. The recent artistic revival of the process is a direct result of his influence through his imagery, workshops and extensive writings on the subject. 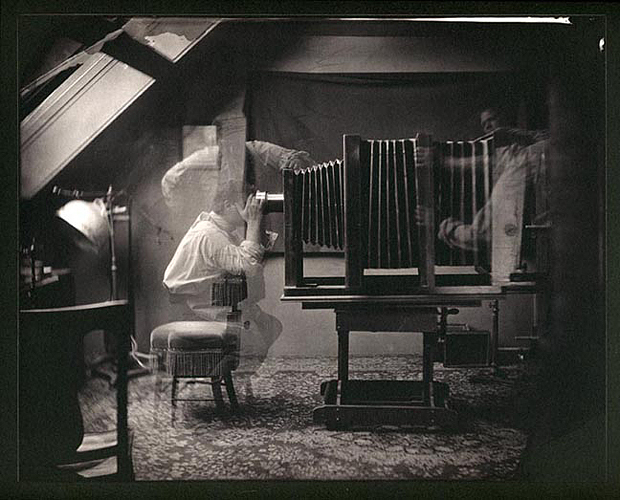 Osterman currently serves as Photographic Process Historian for the George Eastman Museum in Rochester, NY. 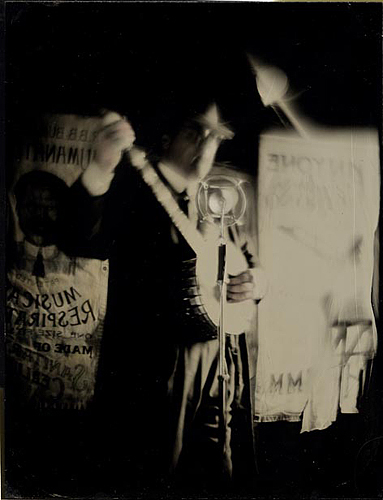 As an artist, his series, “Confidence,” based on a traveling medicine show he performed for twenty years, received high praise in Photo Review, After Image and Zoom magazines. 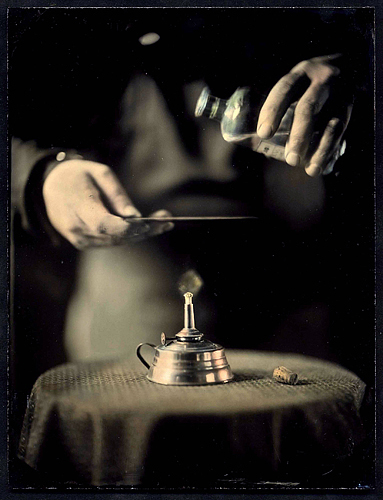 He was co-publisher of The Collodion Journal from 1995 to 2002. He recently edited and wrote 75,000 words for the Chapter on Photography in the 19th Century, for the Focal Encyclopedia of Photography, fourth edition. 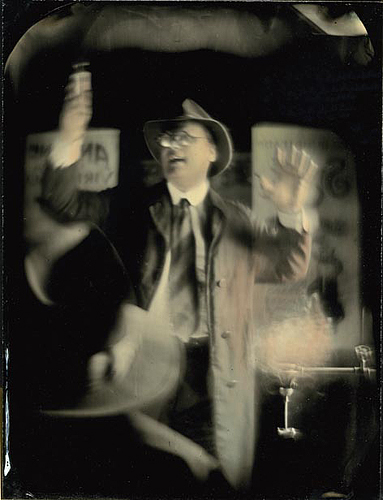 Osterman’s work is in the collections of Museum of Fine art, Houston, Nelson-Atkins Museum, Kansas City, MS, George Eastman House International Museum of Photography, Harry Ransom Center at the University of Texas, Museum of Western Virginia, Roanoke, VA; Michener Museum, Doylestown, PA and private collections.